Social Responsibility – These are the events in which BNP Paribas Portugal are involved in, in pursuit of a fair and committed Human Resources policy. 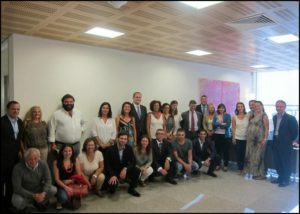 Mão² is a programme launched by BNP Paribas to ‘lend a hand’ to charitable groups around Portugal. 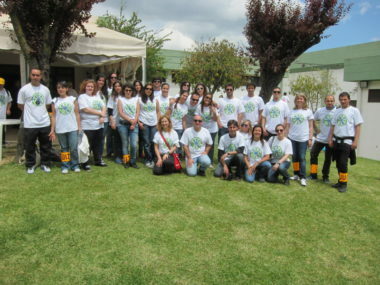 The staff of BNP Paribas volunteer their help to an association of their choosing. A jury then chooses the 6 winning projects put forward by the associations. BNP Paribas have run this programme for 6 years. It offers a series of grant to projects, and on September 29th this year, the grants were handed out. Rather than just giving money to help the organisation run, BNP Paribas looks for their grants to go towards a specific, tangible goal. The variety of projects helped by this programme is vast. The ‘Projecto Vale Benjamin’ for example, is an initiative to take young, disadvantaged children away to s summer camp for the week. The funding received from BNP Paribas allowed the provision of transport, food and other essential items. In helping this range of projects, BNP Paribas is looking to spread their charitable funding around the community, so that different areas are given money to help further their needs. 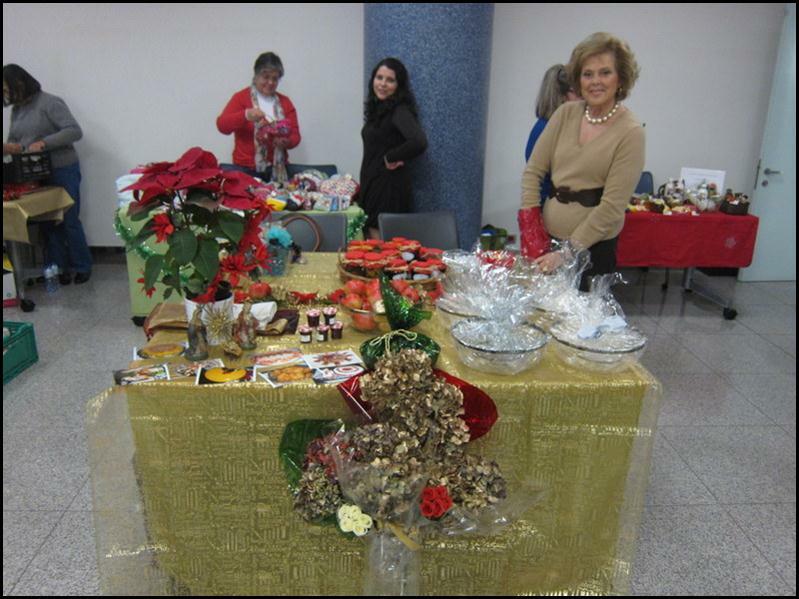 This year, during the week from 1st-5th December, the staff of BNP Paribas will host a Christmas Market. Employees of the Group perform many different roles, be it selling, making or buying products, everyone plays their part. Even those who simply come along offer moral support to those taking a more active role. The staff of BNP Paribas put their time and effort into hosting the market, hoping to raise donations which will make a difference to the community. 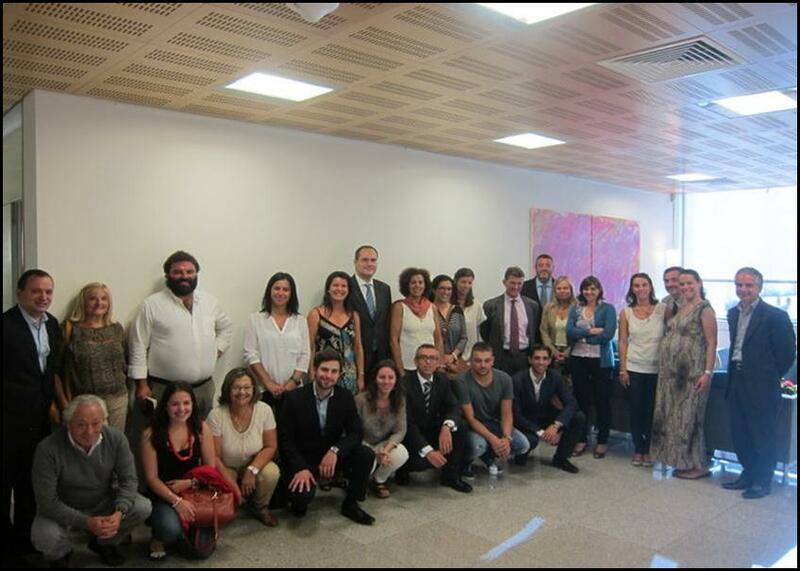 The donations raised are split between different charitable causes, which are chosen by the CSR Committee Group of BNP Paribas Portugal.